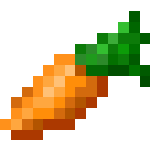 "Quick Hit" email campaigns dangle a carrot of information (an offer, timely content or a social "must share") to engage your email list. Then, based on whose interested enough to hunt for the prize, you can determine what behaviors are saying about your current marketing outreach - and fix it fast, if need be. Think gaming. How many of us have played a video game for hours to unlock a secret code, power or sword of truth (just us?)? 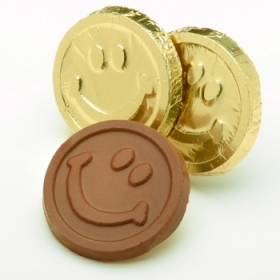 Uncovering a mystery or 'working' toward a hidden reward is not only engaging but also fun. If you're a retail organization, take the cue from companies like "Kohl's". Their famous "Save 10, 20 or 30%" email campaigns masterfully lure their customers to stores and online to "uncover" their personal deal. It's like a scratch ticket - but the odds are definitely more favorable of both sides winning in the end (for customers: discounts; for the retailer: highly traceable click results within a targeted revenue trigger). Using this Easter egg hunt system, you'll immediately gauge recipient interest to your thoughtfully placed and relevant treasure. The next step is to use JangoMail's key reporting tools to see results in real time. So, you can follow-up as quickly as the responses come in. Then, based upon the report showing those interested enough to "click", those follow-ups can evolve into more customized email outreach based upon the specific needs or interests of any recipient. Your email lists will be tighter, stronger, and lead to more specialized sales or overall engagement. Not to mention, your customers or followers will be pleasantly surprised at the level of personal attention within your communications. We'd be happy to walk you through. If you have any questions, reach out to our JangoMail support. Last year, Twitter users sent over two million Tweets about March college basketball tourneys. While the 'madness' may not be the highlight of everyone's month, there are times you need to send updates and alerts to large, specialized groups before the buzzer. Forget bulletin boards. JangoMail's email distribution list feature (listserv) is an easy way to get everyone on the same page about brackets, club news, special events and more. JangoMail lets you track (opens, clicks, responses) to your email campaign in real-time to evaluate the effectiveness of your emails and re-customize, as needed. Bounce-backs and removal-requests are handled automatically. And you can add Facebook and Twitter social share links for even greater reach and viral opportunity. Don't forget... We do surveys too! 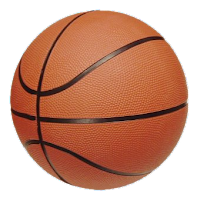 Tell us how many hours of the workday you think your organization's employees or volunteers spend creating and tracking March brackets? 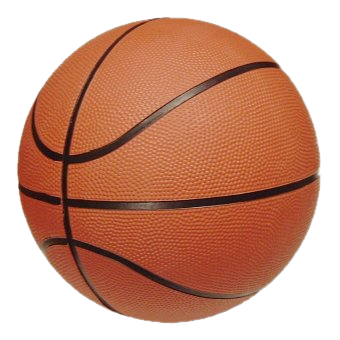 Do you think March bracket office-play increases overall morale? What is your favorite basketball-watching appetizer? A little levity, a little fun, and a reason to do a follow up email campaign to keep your brand in front of the customers with your results ... or perhaps have them return to your web site to get the final tally! Did we spring some ideas loose for you? We're here to help. Reach Support for assistance in getting these (or any) features set up! 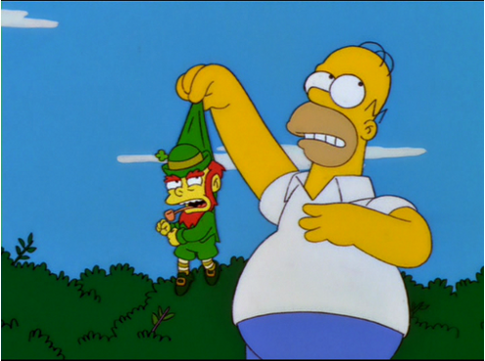 Around St. Patrick’s Day, everyone throws around the leprechaun allegories and imagery. While it's tempting to join in, we're going to shy away from that nightmarish green sprite as we look for our email gold amid this festival of green. So what's the connection between metrics and rainbows? 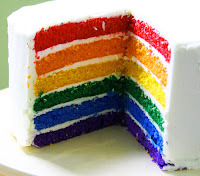 Consider your rainbow the journey of planning that's involved in any well-thought out, email marketing campaign. You take a considerable amount of time to conceptualize and design your message, build your rock solid list, and finally - with a triumphant 'woot' - you blast it to its intended audience with the highest of hopes. Here's where that gold at the end of your rainbow comes in. Bottom line, you have to know if you're getting results or need to change course. Quickly. The good news is that JangoMail's email reporting tools are the easy way to find out. We help you compare email campaigns to see what's working best. In fact, we can show you reports of every open and click, as well as historical and geo tracking down to the level of each and every email newsletter recipient. The best part is that it's all in real-time, so you can react and enhance on the tightest of deadlines. For even more granular, visual reporting, JangoMail also has a highly advanced integration with Google Analytics. Clicks, specific page views, time on page and points of entry/exit will help you further illuminate your customers' behaviors. Knowing the results of your past and present email marketing campaigns is worth its weight in gold, in terms of future customization and planning that will lead to higher rates of conversion. The key takeaway here is that it's definitely worth the time to at least explore all the tools available to you. See? You can have that rainbow cake reward - and the creepy little green man can stay where he belongs. If your guess (like ours) is "under the bed", you can feel free to look first. We have a quick update for our JangoMailers – You might have noticed we launched a new dashboard for your login screen to help you navigate the site more quickly! This dashboard is the first thing you'll see when you log in. We like it because you can easily jump to these popular destinations, with quick icons rather than the old text links. 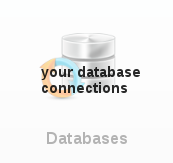 Quickly access your list of email database connections, such as MySQL/SQL, Salesforce, Magento, and more. Jump to the tutorials section of JangoMail where you'd find access to tons of walk-throughs and guides to using features on the site. Access the full Developer API Documentation for the JangoMail API. Get the in-depth details on all of our methods. Go to the Developer API Playground. Read quick information on all of the JangoMail API Methods and run test calls (that work!) and show you the response text. 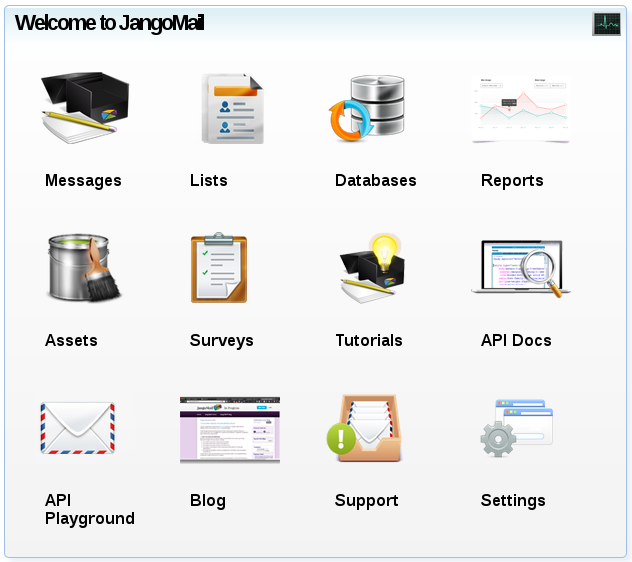 We hope that you enjoy the new Dashboard and that it enhances your experience with JangoMail. We've got some very exciting new features on the way that we should be announcing shortly, so stay tuned! There’s nothing quite like the anger of a baffled parent who shows up to school with their child – only to find it was actually cancelled, delayed, or there's a special event happening that day. And we’re not just talking snow or hurricanes. Sometimes it’s those sneaky half-day conferences, holidays and teacher workshops that can wreak havoc on the airtight schedules of busy parents. Or what about those special, last-minute "everyone wear school colors" days? It's not easy for parents - and obviously kids - when they're left out of the loop. There are also events that catch even you, as a school principal or administrator, off-guard. It happens – and you need to act quickly to update the masses. So … the big question: What’s the most efficient way to get the word out to the greatest number of busy parents at the same time, instantly? The answer: JangoMail’s email integration with Facebook and Twitter will help you do it all effortlessly. Here’s how: Most parents are plugged in – email, calendar alerts, Facebook & Twitter. And connecting to where your parents are is as easy as offering them a few choices in the places they’re most apt to stay in touch with your school. 1. Add an Email List Signup Form to your school’s website. Most parents prefer email, and it’s a highly effective way to communicate daily updates, weekly newsletters and time-sensitive alerts. You can determine what information you want to collect (name, telephone #s, address, etc.) on JangoMail’s customizable, email signup forms to create distribution lists for specific grade levels, neighborhoods, volunteer rosters, etc. 2. Share the announcement via Social Media. For parents who are less likely to open emails after work hours, but are plugged into social updates on their mobile devices, Facebook and Twitter are great ways to keep them in the loop last minute. Create a View as Webpage link in your email and share it on your Facebook and Twitter profiles. It's a handy way to guide parents back to your email communications. If you know there’s a lot of chatter on your Facebook and Twitter profiles – or that of your PTO/PTA, take a few minutes to share your announcement on those pages. We can’t make snow days go away, but we’re pretty good with school announcement emails. Hit us up – we’re here to help!